Lenta has been struggling to keep up as the supermarket business has become tougher. Russian supermarket chain and market leader Magnit has made a $1.78 billion bid to buy 100 percent of smaller rival Lenta, Russia Business Today reported on Friday. Lenta has been the focus of attention in recent weeks since the investment holding Severgroup of steel tycoon Alexei Mordashov paid $729 million to buy a 42 percent stake in the retailer, scooping up his first asset in the retail sector. 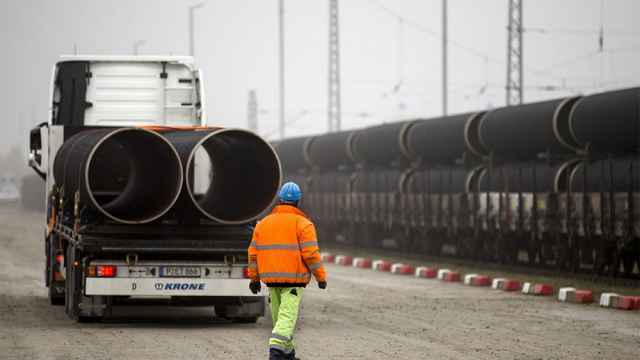 In addition to buying the 42 percent, Mordashov had offered to follow up with a cash offer to buy the remaining shares at $3.60 per global depositary receipt (GDR). Lenta at the same time confirmed that it had received an indicative, non-binding proposal from Magnit to buy 100 percent of the company for $3.65 per GDR. Magnit confirmed it was interested in buying Lenta and that it had made a proposal to buy all of its shares. Mordashov bought his stake from the US private equity fund TPG and the European Bank for Reconstruction and Development (EBRD). The deal, which is binding, is expected to close at the end of May, subject to approval by the Federal Antimonopoly Services (FAS). TPG Group sold its 34.13 percent stake, and the EBRD sold its 7.4 percent stake. “We see tremendous value in businesses that improve people’s quality of life and we believe there is great potential in retail as an industry, which is now going through an important transformation to meet the growing demands of consumers,” Mordashov said in a statement from Severgroup on April 2, as cited by RBT. Lenta operates 244 hypermarkets and 135 supermarkets with a total area of 1.5 million square metres. 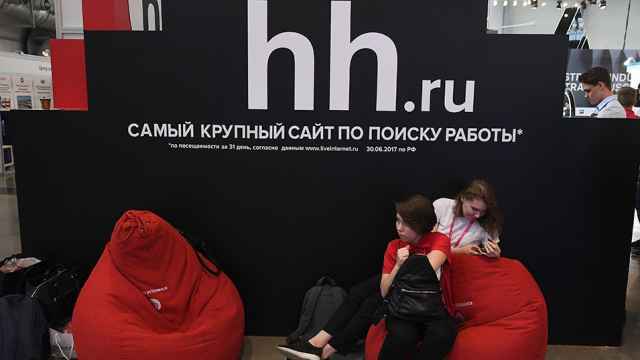 In 2018 the revenues of the company were up by 13.2 percent to 414 million rubles, but net profit declined by 11 percent to 11.8 billion rubles. 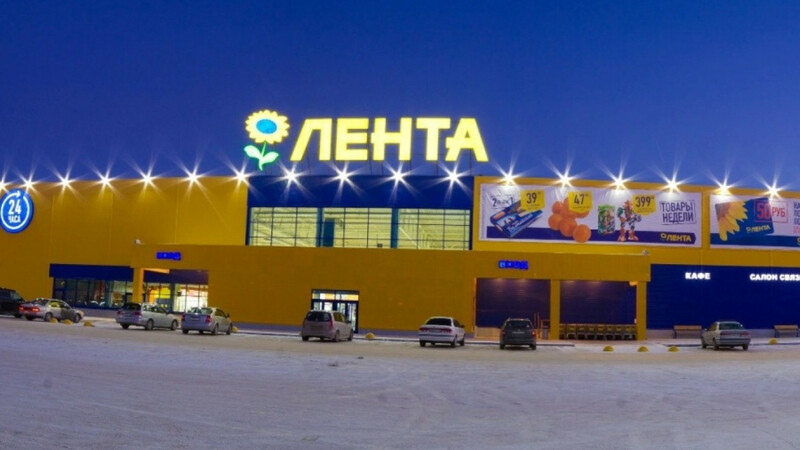 The chain is the third largest in Russia in terms of food sales behind the dual market leaders X5 Retail Group and Magnit, which have been battling for supremecy in recent years. X5 overtook the long time leader to become Russia’s biggest retailer by revenues at the start of last year. Lenta has been struggling to keep up. It’s been looking for a way to up its game as the supermarket business has become a lot tougher. The explosive growth of Russia’s supermarket chains has come to an end as organised retail starts to run up against structural constraints. The leading chains have switched from expansion to grab more market share to improving profitability, and have even begun to close some of their more unprofitable stores. 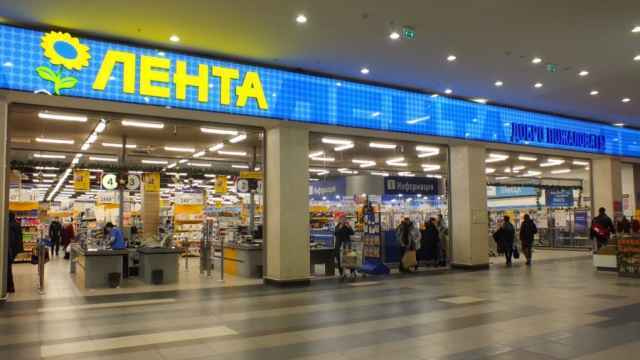 Amongst other things Lenta has been closing or selling its smaller stores and focusing on the hypermarket format. Mordashov’s investment was seen as a bid by the metals magnate to expand his interests into a new sector that could give Lenta more financial firepower in its quest to remake its business. Ironically, the various crises of recent years have benefited Russia’s leading companies catering to the consumer by killing off rivals and handing them more market share which they have expanded by aggressively using their deeper pockets to pursue consumers who might switch using discounts and promotions. Magnit has also suffered from the crises as it built up its business by concentrating on Russia’s regions and avoided the biggest cities, which have been harder hit by the stagnation in real wages in recent years. X5 is more weighted to the big cities, which have been less affected by the fall in the purchasing power of the population. 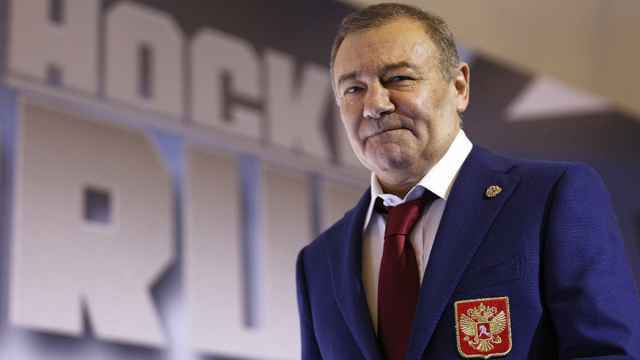 Like Lenta, Magnit has also been trying to remake itself since Magnit’s founder and largest shareholder Sergey Galitsky sold 29 percent of his stake for 139 billion rubles ($2.4 billion) to state-owned bank VTB on February 16 last year in a deal that caught the market by surprise. Since then Magnit’s shares, for years a market darling, have stagnated. The original management team splintered over reports of disagreements over strategy. But in the last year a new team has been installed, with several hires away from rival X5, and this week’s bid suggests a new aggressive approach by Magnit to regain its market crown. The bid by Magnit for Lenta also suggests that the refocusing on profits over market share potential has played itself out and that the drive for the sector to consolidate has gone to a new level where the big players start to buy out their close rivals. A similar thing has already happened in consumer electronics where M.Video bought out rival Eldorado in a gizmo mega-merger and then German-owned Media Markt in quick succession to create what is now Europe’s largest white goods retailer.